BAE Systems is transitioning its Compass Call electronic warfare system to a new type of aircraft. 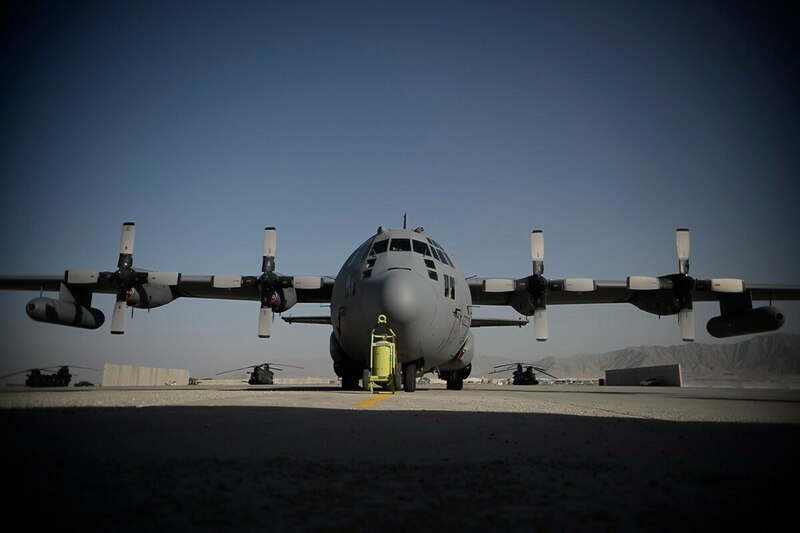 In a July 9 news release, the company said that under its Cross Deck initiative the system will be used on the more modern and capable EC-37B aircraft, replacing the aging EC-130H aircraft that has been used since 1981. 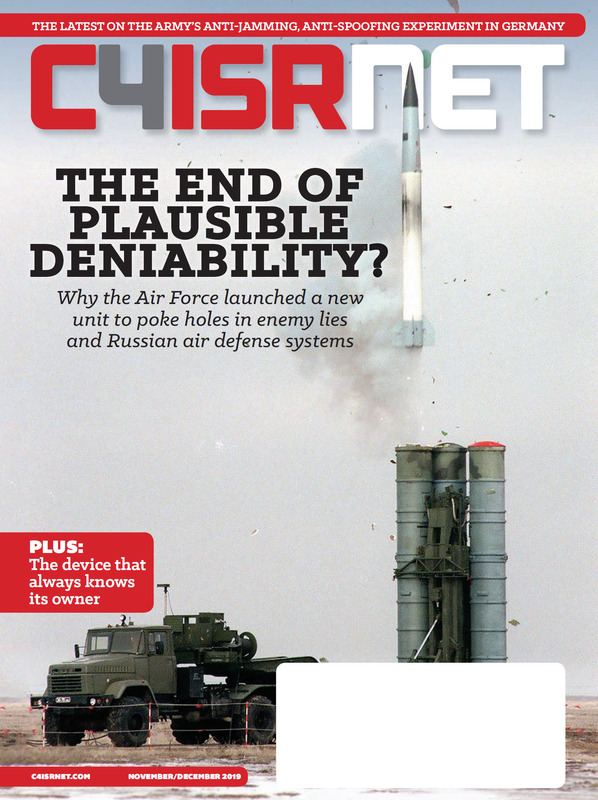 “The cross-decking program enables the Air Force to maintain existing, unmatched EW mission capabilities in an economical business jet that can fly faster, higher, and farther than its predecessor, improving mission effectiveness and survivability,” said Pamela Potter, director of electronic attack solutions at BAE Systems. According to BAE Systems, the EC-37B is a special-mission Gulfstream G550 business jet that is heavily modified to meet Air Force requirements and will provide a more modern electronic attack platform thanks to reductions in weight and operating costs, as well as the ability to operate at a higher altitude and at longer ranges. The Compass Call system enables the Air Force to disrupt enemy command-and-control operations. The system also has enhanced stand-off jamming capability and allows the Air Force to counter communication and radar threats. Modifications to the first G550 have already begun and BAE Systems, which has partnered with L3 Technologies to transition capabilities, says it expects the first two EC-37B with Compass Call to be fielded by 2023, with a total of 10 planned. BAE Systems also said that it will continue to provide support for the EC-130H fleet while the cross-decking continues.